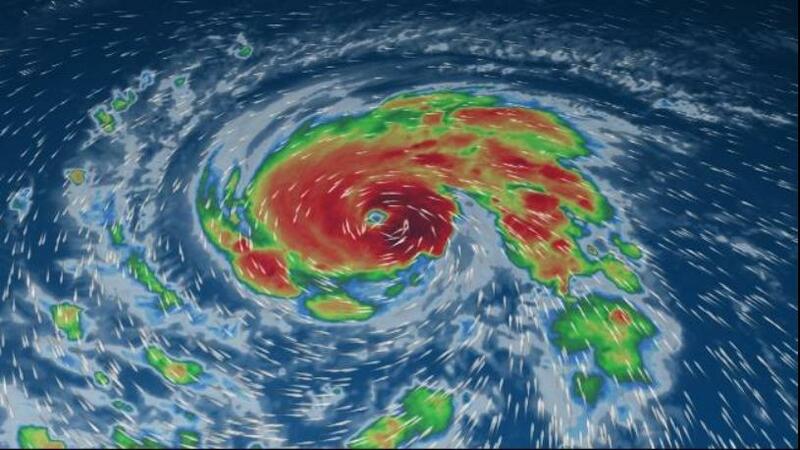 As more projections for Hurricane Florence show its path towards the Outer Banks, we wish to let all our guests know that we will immediately contact you in the case of a mandatory evacuation. We expect that a true determination of the Hurricane’s size and path will be broadcast on Wednesday. For guests arriving next week, we will also contact you if your rental home incurs any damage that would effect your stay. In the meantime, if you’re currently here on the Outer Banks, whether long term or short term, please be prepared.